Japan’s national soccer team has its back against the wall after a 2-1 loss to the Ivory Coast on June 14 and a 0-0 draw against Greece on June 19 in World Cup action. It doesn’t get any easier for Samurai Blue. 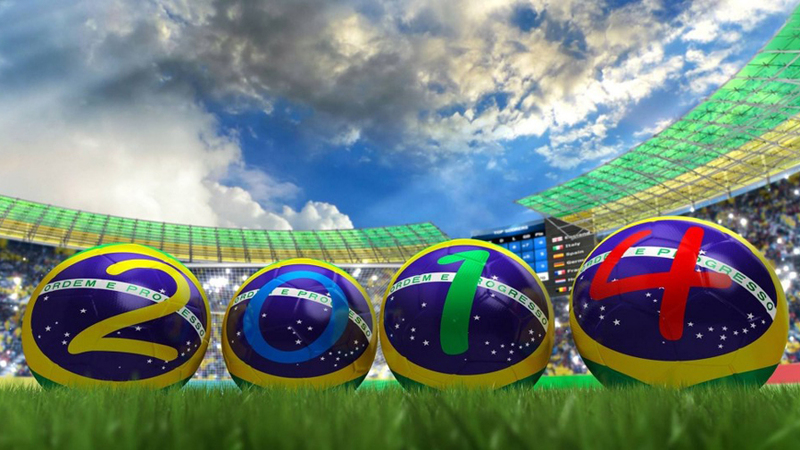 Facing elimination, the team’s next opponent is Colombia (yikes! ), which leads Group C with a 2-0 record. 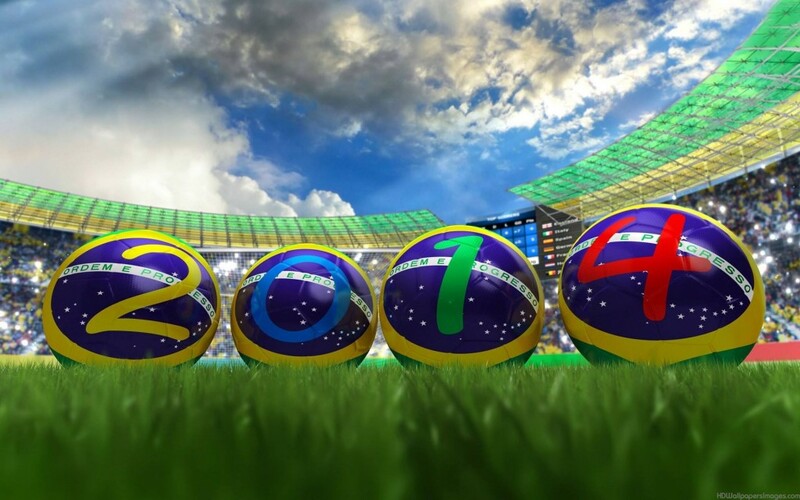 What better way to show your support for Samurai Blue than to cheer them on at one of the many establishments showing the World Cup? 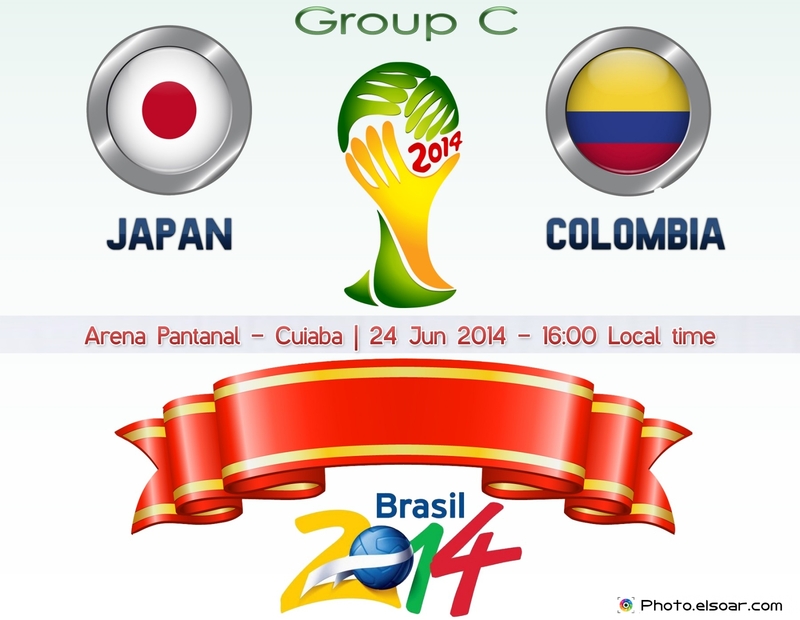 The Japan/Colombia matchup begins at 4:00 p.m., which might be tough for people who actually work for a living. 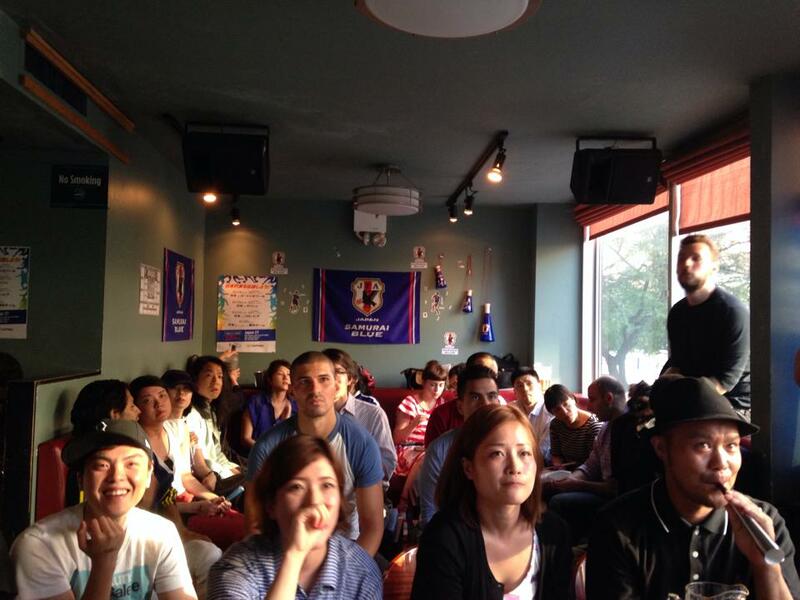 But if you’re free, here are the Top 4 places where Japanese and fans of Japanese soccer are gathering. Although there is not an official, organized group of Samurai Blue fans, Nevada Smiths deems itself “where football is religion.” No cover charge, drink specials, and a special World Cup menu are enticing reasons to check it out. 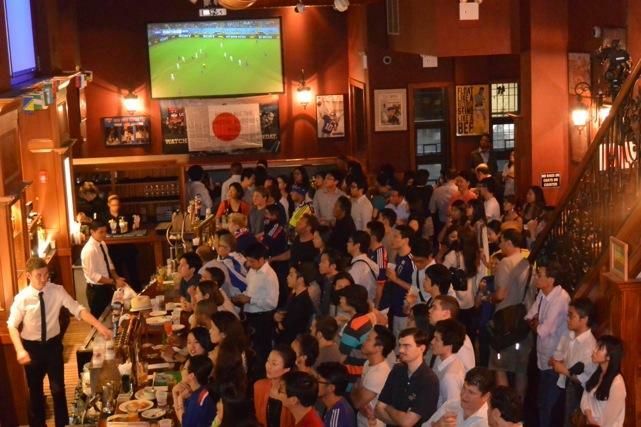 Japanese nationals and fans of Japanese soccer alike gathered at The Thirsty Fan in Midtown West for the Ivory Coast and Greece matches. There are drink specials and free food with no cover charge. Yes, Japas 27, the karaoke bar upstairs from East Japanese Restaurant, the kaiten sushi place in Kips Bay. The bar will open at 3:00 p.m. There’s a $5 cover charge and a Samurai Blue-themed cocktail. New York-based Japanese promotion, advertising, and marketing firm O planning continues to host Samurai Blue viewing parties at upscale Ainsworth Park in Gramercy. Cover charge is $10 per person. See O planning’s Facebook page. 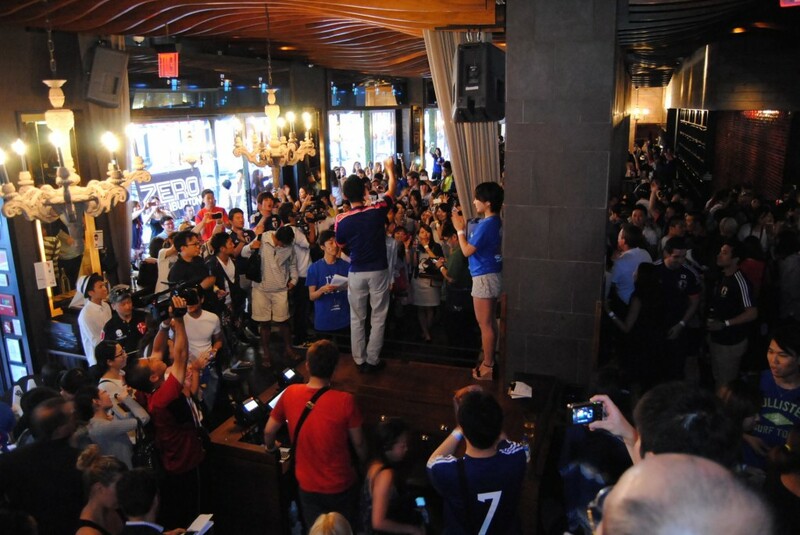 If you’re interested in soccer but not necessarily interested in watching with a group of Japanese fans, Japanese BBQ chain Gyu-Kaku’s East Village location and Legends near the Empire State Building are sure bets for World Cup viewing. For even more World Cup ideas, check out Eater NY, which lists Dassara Brooklyn Ramen as one of the 50 bars and restaurants in the city showing soccer and serving “solid food and drinks.” Keep in mind that Dassara opens at 5:00 p.m. on Tuesdays, and management is NOT planning to open early tomorrow for the Japan/Colombia match. Where will you watch Samurai Blue?